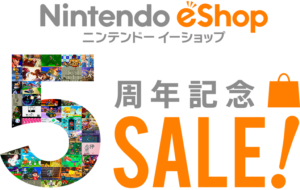 Yesterday, Nintendo announced a promotion to celebrate the 5-year anniversary of the eShop, its online marketplace where you can buy digital games, new and classic alike. 100 titles on the eShop have been discounted by up to 50%. The promotion starts today and runs through Monday. 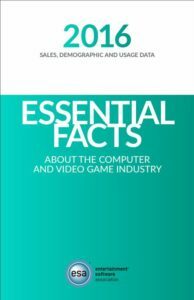 ‘Essential Facts About the Video Game Industry’ are ESSENTIAL!!! Another year, another Essential Facts About the Computer and Video Game Industry report released by the Entertainment Software Association, the org that represents the interests of video game publishers but not necessarily gamers. You’d think those interests would be one and the same but perhaps that’s a rant for another time. Earlier today, I learned about a new initiative created by a few developers. Chalo Chalo developers Tomasz Kaye and Richard Boeser created this initiative after reading an editorial by Castle Doctrine developer Jason Rohrer. In this editorial, Jason writes about why he feels that rampant game sales are bad for fans.